After the first weekend of the season, there are a handful of changes in the latest CHL Top Ten Rankings. 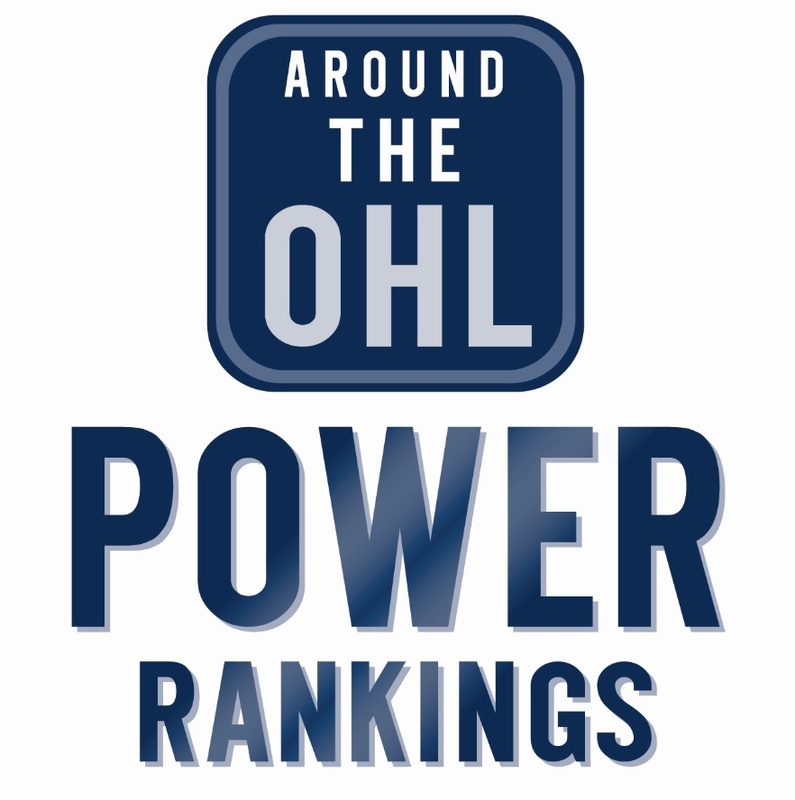 Three OHL teams crack the top ten, with London (2), Niagara (5) and Saginaw (9), while Peterborough was an honourable mention. London and Niagara hold steady in their respective positions, while Saginaw slid one spot to ninth. Ottawa and Oshawa are both no longer on the list. the 67’s were previously tenth, while the Generals were an honourable mention. Tags: CHL Top 10, London Knights, Niagara IceDogs, OHL, Peterborough Petes, Saginaw Spirit. Bookmark the permalink.